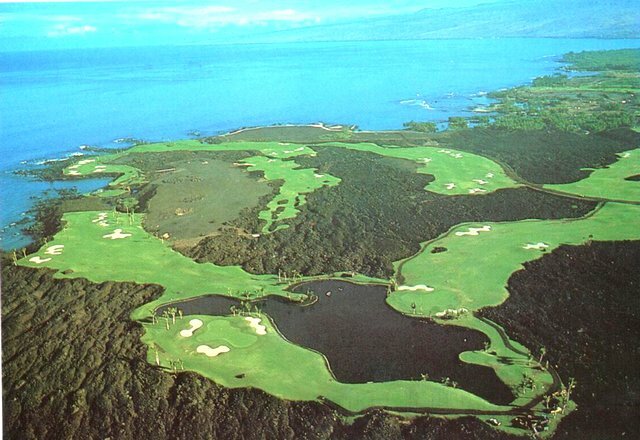 The Mauna Lani Resort's South Course was home to the original Senior Skins Game from 1990 to 2000 and is the first course to play before tackling the more prodigious North Course. Another reason to play is No. 15: a stupendous, ocean-drenched par-3, and Hawaii's most photographed over-the-water golf hole.